Since its founding, the University of Gastronomic Sciences has collaborated with over 300 companies and institutions. 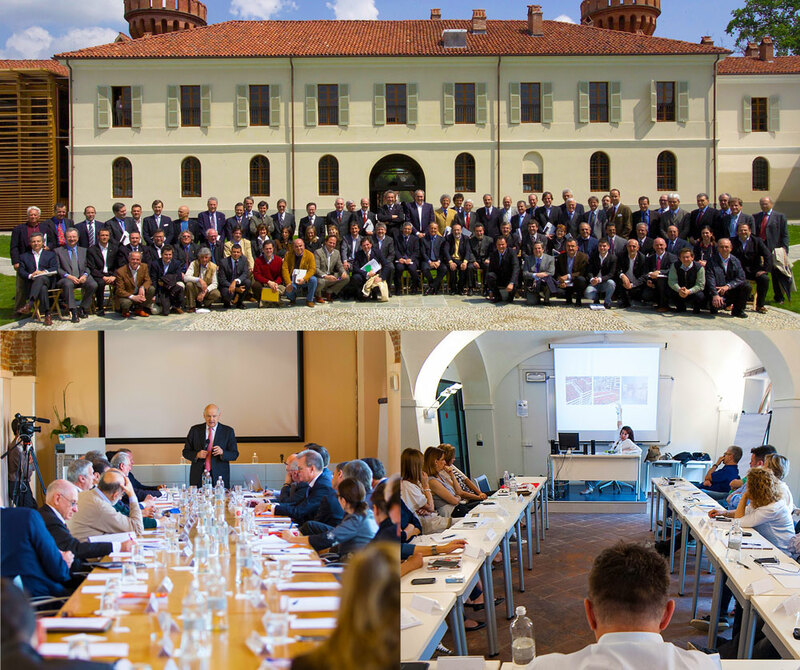 The university currently relies on more than 150 supporters, active in over 50 different sectors, including some of the key players in the Italian and international food scene. These supporters strengthen and enrichen our experience in the food world. This network of companies includes, among others, food producers, packaging businesses, distributors and food-service providers, all of whom recognize in Pollenzo a place of excellence in multidisciplinary research and innovation within the food world, and see the concept of the Gastronome as a vitally useful and innovative professional figure.